Ever get the feeling that you're destined for great things, but you don't quite know how to get started? Perhaps you're stuck in a rut with life passing you by and a fear that you will die wondering what you could have achieved? If so this book is for you. 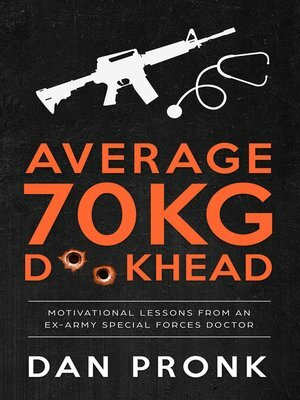 Average 70kg D**khead tracks key life events of Dr Dan Pronk from his beginnings as an average chubby kid, through his failed attempt at professional triathlon, onto becoming a doctor, joining army Special Forces, being decorated for his conduct in action in Afghanistan, and then onto his post-army career as a medical executive and co-owner of a multimillion dollar business. Throughout the book Dan shares his motivational philosophies and key lessons learned from his journey. He breaks down the goal setting process and provides examples of how seemingly impossible goals can be deconstructed into smaller and smaller achievable sub-goals, creating a clear pathway to getting started and moving towards your ambitious objectives. Dan highlights the crucial factor of persistence in goal attainment and uses case studies from the Special Forces selection process to illustrate that average people with above-average persistence will beat stronger, smarter, faster, and more educated people who are not as willing to persist every time. This book will inspire you to do more. Be it to get off the couch and get started, or double down on your existing goals and supercharge your commitment to them. You only get one go at this life, so what are you waiting for? 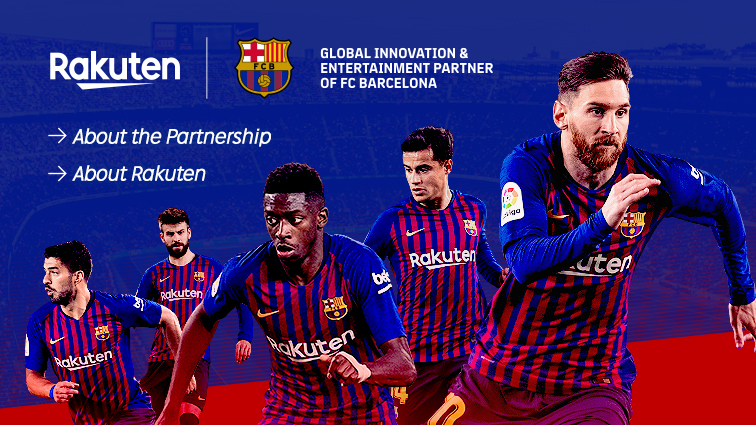 Give it a read and get going!